Are you a pirate? A pirate at heart? Love marguaritas? Jimmy Buffett? 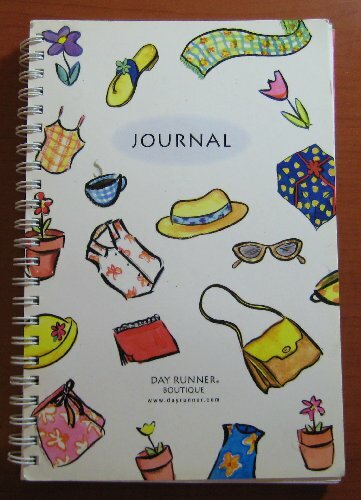 Would you like to add drinks, appetizers or plenty of pirate tales to a lovely journal? Have some fun in a little Florida journal recounting the original pirate Jimmy Buffett! Art, recipes and adventures are encouraged! International moochers very welcome! Please return to ArtsyAngel2007 – BM ID or email me at: artsyAngel2007@gmail.com when complete so I may mooch. Have fun, create and enjoy a bit of your fellow moochers creativity!